Start taking classes at Smart Barre Body and other studios! *Female only facility* Smart Barre practices concentrated movements that function as deep sculpting tools to strengthen and lengthen muscles. As a total body workout, this class fuses principles of ballet, Pilates and yoga to target body areas in which women struggle: the core, hips, thighs, seat and arms. A traditional ballet barre is used to help maintain balance and provide resistance, however, you will not need a tutu in this class to achieve the long, lean look of a dancer. In addition to the barre, light weights, a playground ball and a cushy mat are used. An efficient, upbeat workout, you will find it a smart use of time. Socks are required in Smart Barre classes for sanitary reasons and to assist in the ease of some of our exercises. Non-slip exercise socks are recommended, but not required, and are available for purchase at the front desk. Workout pants or capris, a tank top or t-shirt are recommended attire. 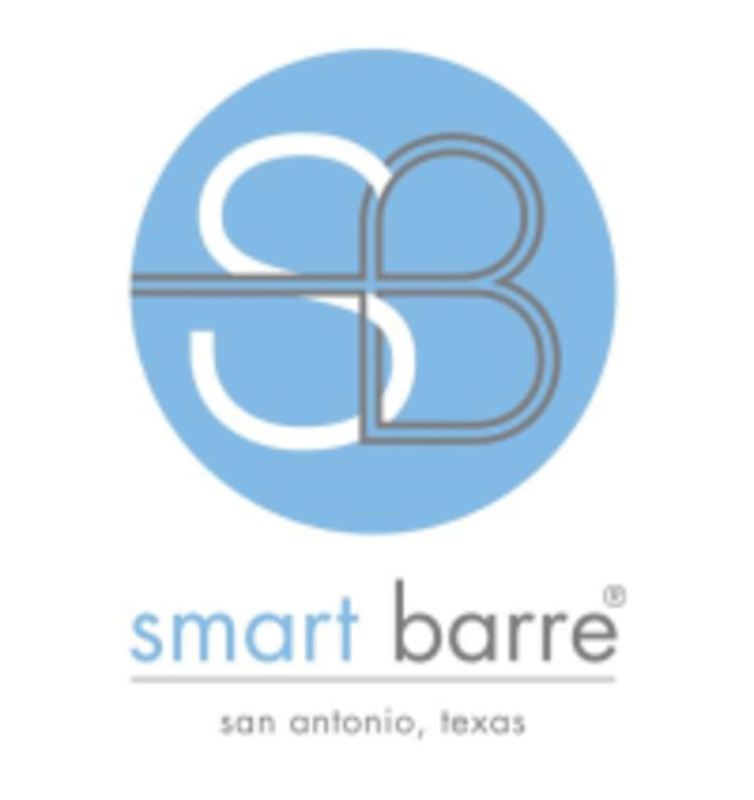 Smart Barre Body - Alamo Heights is located at 6426 N New Braunfels Avenue in San Antonio, Texas. Great class, really challenges you to push yourself. Loved the environment, vibe, instructor and participants very supported and friendly. Hands down best format in San Antonio for cardio and toning. Great class! Excellent workout, upbeat music, lots of fun. Megan was incredible!! Such a tough instructor. I have taken numerous classes at Smart Barre and Megan’s is the most challenging...even though they all are difficult!